For the past few weeks A and I have been rehearsing for Sing for Water, a concert in London to raise money for Wateraid. 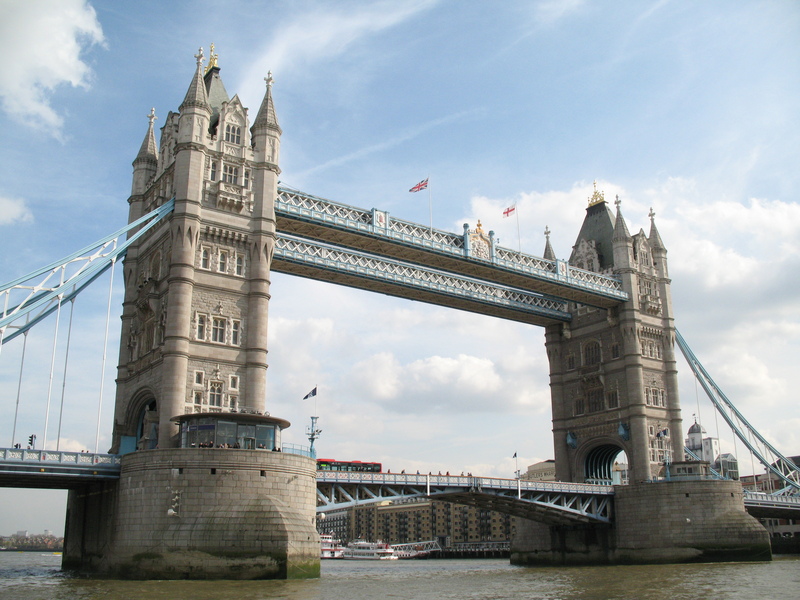 The concert takes place on September 11th at 2pm, in the Scoop, next to City Hall on the South bank of the Thames. Not surprisingly a number of the songs have a watery theme! We have reached the stage where we think we know what we are doing, and either of us is liable to burst into a chorus of one of the songs without warning, startling cats or passers-by. So we are singing songs from Nigeria in praise of a river-god(dess? ), songs about light reflecting off the Thames at Hammersmith, songs extolling love to rain down… and for no apparent reason, Dancing in the Street! Saturday afternoons have found us at the local Methodist church with about 30 other members of the Raise the Roof tribe, singing our heads off. 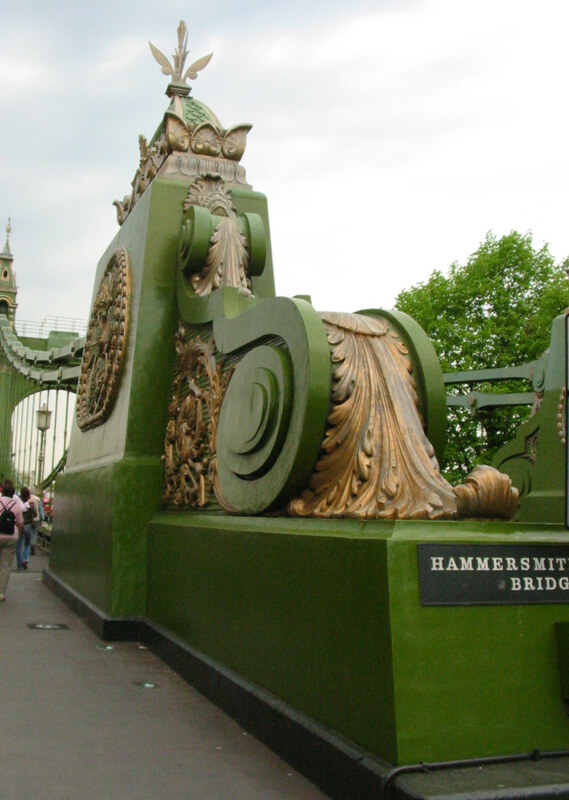 This week we really felt like we’ve cracked most of the songs, although we are struggling with how the Hammersmith Bridge song fits together. Mel suggests that it’s two songs in conversation: a bright sparkly surface song and a deep flowing underwater song, complete with a Pike(! )… but that doesn’t quite get it going. I suggest we put down the music and just see how much we really remember without it, so that we can look at each other and fit the parts together. That’s a bit better, but it keeps dropping into dreary. Then Mel takes it up a tone, and miraculously it works – and takes off into a really lovely piece. The only problem is we can’t sing it in that key on the day as there will be 700+ other people who learnt the right key. However, at least we got the shape of it, and will have to growl along at a lower pitch on the day. As a group we have a couple more rehearsals before the big rehearsal the day before the concert, with all the choirs together, although A and I will miss one of those. Notwithstanding missed rehearsals they are neat songs and we are already singing them well, so by the day it will be fabulous. And of course you can come along to listen to the concertwhich is free (although I expect there will be buckets being shook). And you can sponsor me (and other members of Raise the Roof, if I ever get the software to work) here. Please do donate – while we are having fun, the point is to raise money for Wateraid.